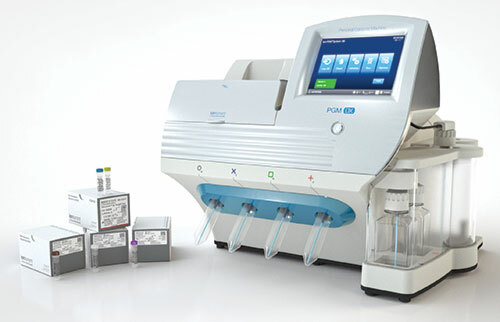 Bio-Rad Laboratories, Inc. has announced that its QXDx AutoDG ddPCR System, which uses Bio-Rad’s Droplet Digital PCR technology, and the QXDx BCR-ABL %IS Kit are the industry’s first digital PCR products to receive FDA clearance. 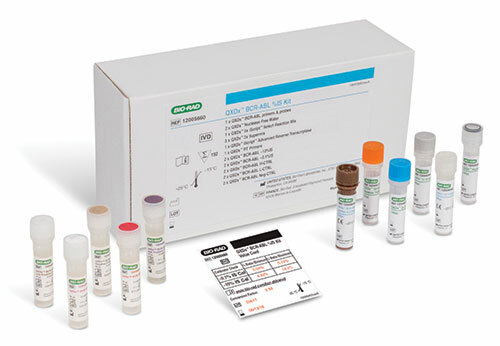 Used together, Bio-Rad’s system and kit can precisely and reproducibly monitor molecular response to treatment in patients with chronic myeloid leukemia. 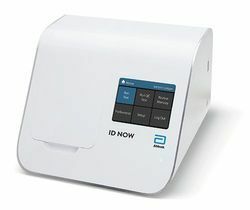 The QXDx AutoDG ddPCR System is designed to be flexible, allowing users to run either FDA-cleared in vitro diagnostic tests or lab developed tests on the platform. QIAGEN has launched three innovative sample to insight workflows for NGS research in oncology using QIAGEN’s GeneReader NGS System and other NGS platforms. 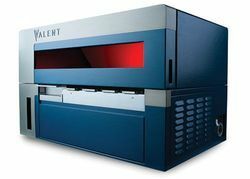 Two new GeneRead QIAact panels for use on QIAGEN’s GeneReader NGS System deliver more powerful genomic insights, one covering a broad range of cancer-causing variants and the other focusing on genes tied to breast and ovarian cancers. Additionally, a new QIAseq panel was launched for use on any NGS system to measure tumor mutational burden, an emerging biomarker for use in assessing how a patient may respond to checkpoint inhibitors, which are a form of cancer immunotherapy. Roche has launched the first two NAVIFY® clinical decision support apps to help oncology care teams access relevant clinical trial information and publications more effectively. Finding the most relevant up-to-date clinical trials and relevant literature is a cumbersome and labor-intensive process. The two launched apps available on the NAVIFY Tumor Board facilitate this process. The NAVIFY Clinical Trial Match app identifies clinical trial options based on patient-specific attributes such as age, gender, biomarkers, and various tumor information from 11 international registries. The NAVIFY Publication Search app mines publication sources globally for the most recent clinically and therapeutically relevant literature. 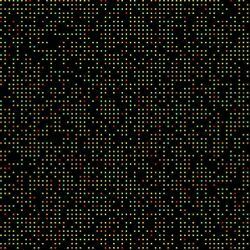 Thermo Fisher Scientific announced that it has CE-IVD marked its NGS-based solution that screens biomarkers across solid tumors. Oncomine Dx Target Test is CE marked as an in vitro diagnostic for detection of 46 cancer-driver gene variants. All biomarkers on the panel are associated with approved and investigative targeted therapies in solid tumors, including EGFR, BRAF, KRAS, and ERBB2 mutations, as well as ALK, ROS1, RET, NTRK, and MET fusions. It is also validated as a companion diagnostic for approved therapies in non-small cell lung cancer, including ALK, ROS1, and BRAF kinase inhibitors, as well as EGFR exon 19 deletions and L858R tyrosine kinase inhibitors.